Bleam, a construction company, was seeking a logo and website that would embody their industry along with their standards and dedication to excellence. The team at New Vision Media filled the bill with this creative design, which best serves their needs. 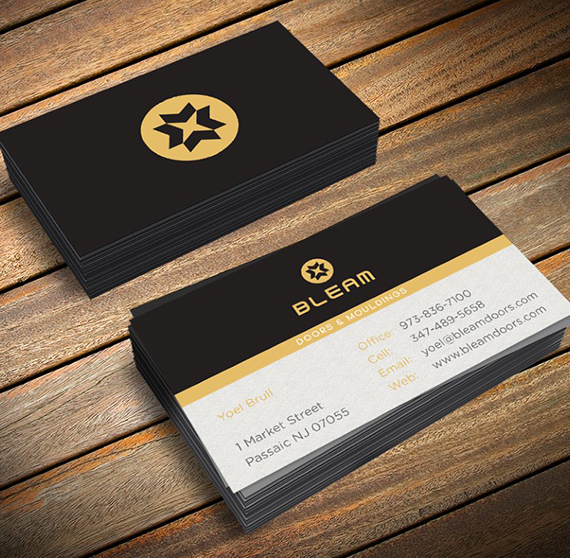 In addition, we crafted a sleek and professional business card design that illustrates Bleams at their finest.